Oh My!!! 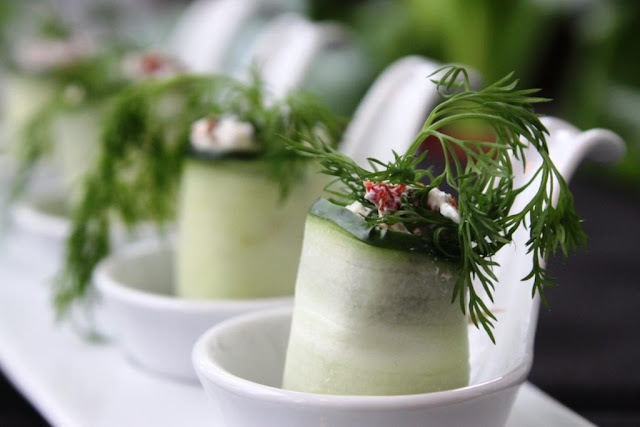 These little cucumber rolls are SOooo yummy...and fast... and easy! This is one of those recipes that you can literally throw together in about 10 minutes if you have unexpected guests, forgot you were supposed to bring appetizers to the company party, or just want something a little lighter for yourself or your guests amidst all of the heavy holiday foods. These are a delicate balance of crunchy cucumbers, smooth cream cheese, tangy yogurt, sweet and chewy sun-dried tomatoes, and the brightness of fresh dill. They are very delicate and fancy looking, but hardly any work at all! Use the amounts that you enjoy best, but here is what I used to make this small tray with one large cucumber. 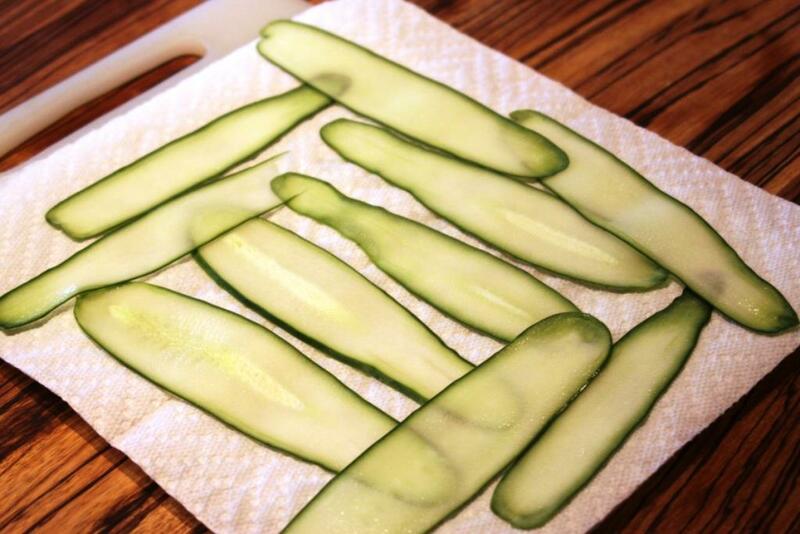 Slice the cucumbers very thinly. I used the #1 setting on my mandolin. 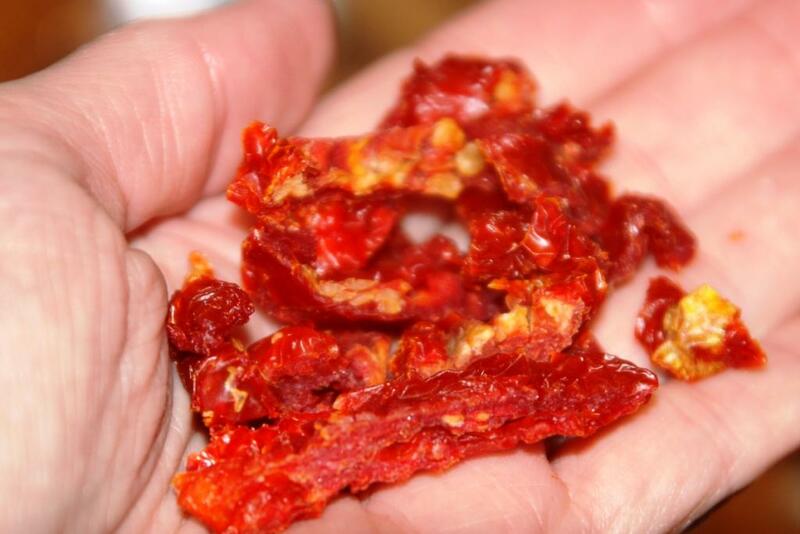 Lay them out on a paper towel and sprinkle with salt. We want to extract some of the water out of them. To a small bowl, begin adding the ingredients for the filling. 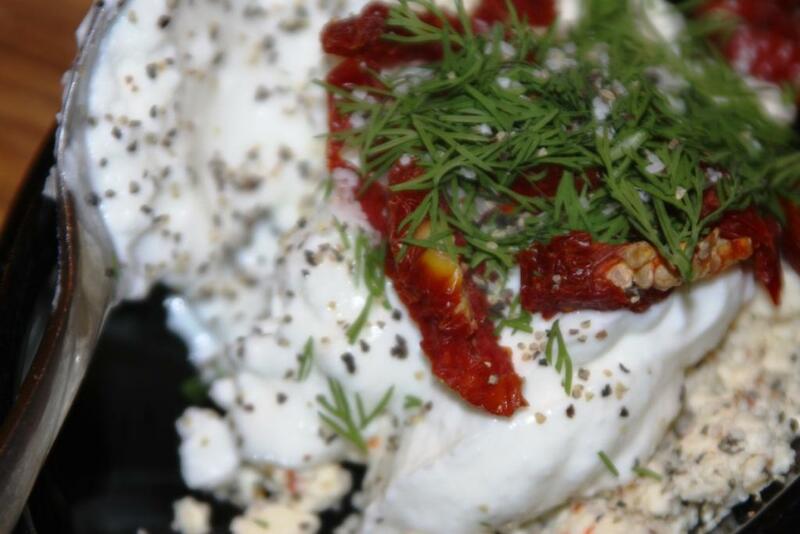 Softened cream cheese, a spoon of crumbled tomato basil feta cheese, a spoon of non-fat Greek yogurt, a couple of tablespoons of sun dried tomatoes cut into small strips, some chopped fresh dill. Season with coarse salt and cracked black pepper. Stir well to combine. 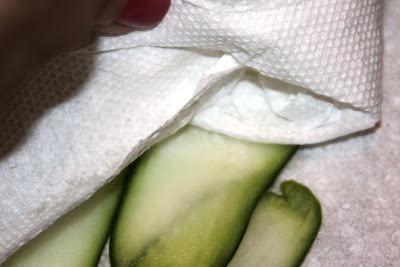 Blot the cucumbers dry!! 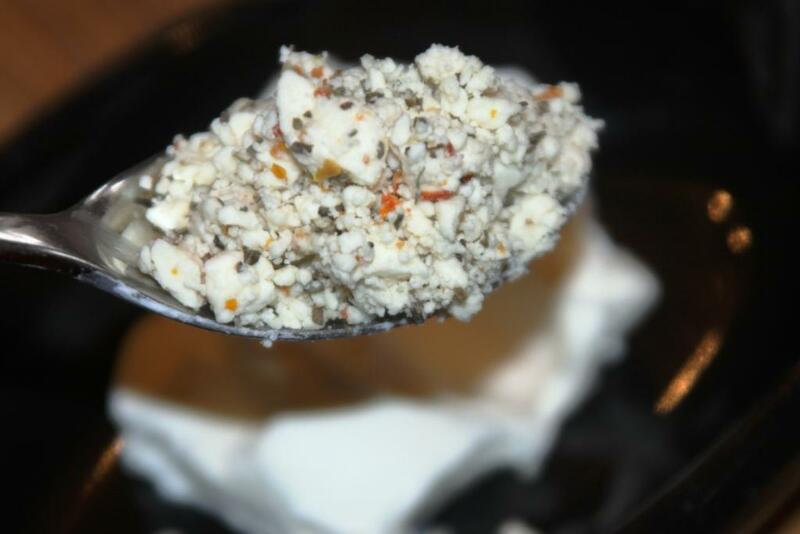 Add a between a teaspoon and tablespoon of filling. Add a sprig of fresh dill. 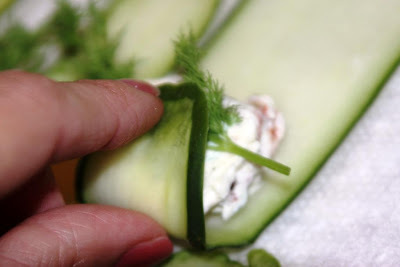 Then starting on the thinner side, roll the cucumber around the filling. Secure the seam with a toothpick that has been broken in half. Or go all the way through if you have some fancy party toothpicks if you desire. A couple of tablespoons of sun dried tomatoes... cut into small strips. Season with coarse salt and cracked black pepper. Stir well to combine. 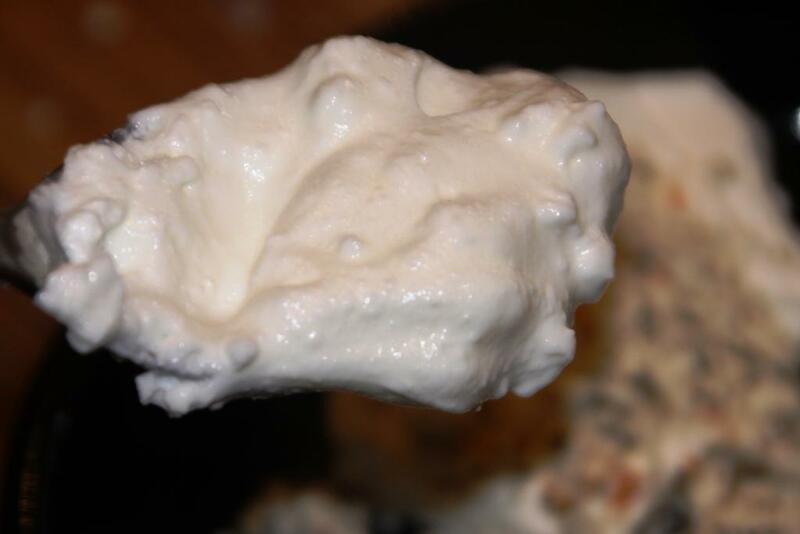 Add a between a teaspoon and tablespoon of filling. 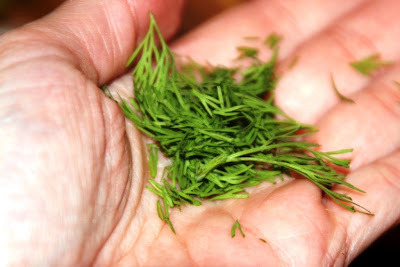 Add a sprig of fresh dill. Then starting on the thinner side, roll the cucumber around the filling. Secure the seam with a toothpick that has been broken in half. Or go all the way through if you have some fancy party toothpicks if you desire. Arrange, set them out, and watch them disappear! 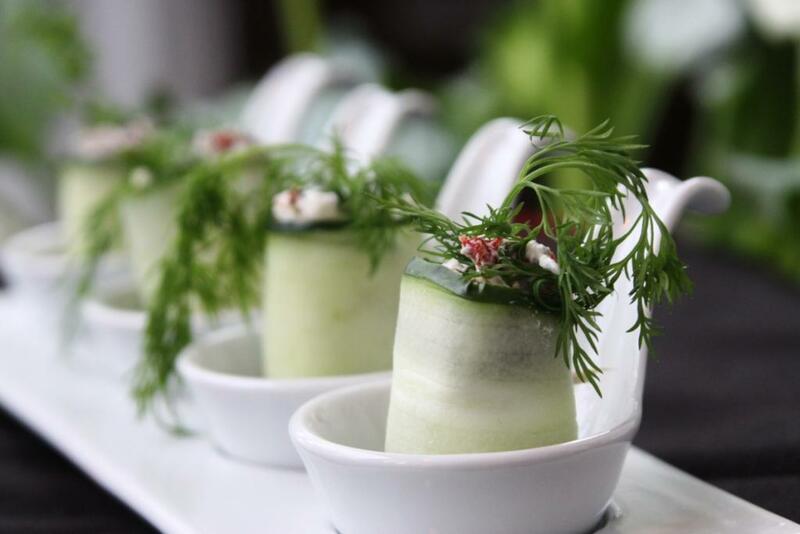 Yummy cucumber rolls!! I loved the way you presented them. looks fabulous and super yummy! These look so artistic and delicious at the same time! Not only do they sound yummy, they look great. Wonderful presentation. Thanks, Sonia - and don't forget really easy!! I've got to try this one for dinner club.